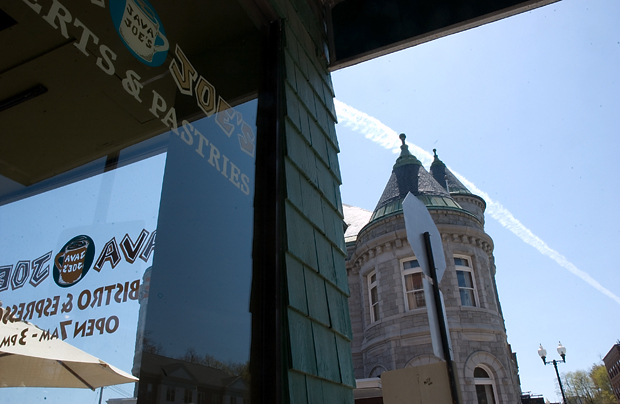 Java Joe's is a coffee shop on Water Street in Augusta Maine. They have decent food and good coffee. They close at 3 p.m. I often overhear people say that it is one of their favorite spots in Augusta Maine, too.